Gardens and growth. Seeds and soil. Spring approaches! We all know that water, sunlight, and the right kind of soil will help our planting efforts to bear fruit. But what about our efforts to bear fruit for the kingdom? 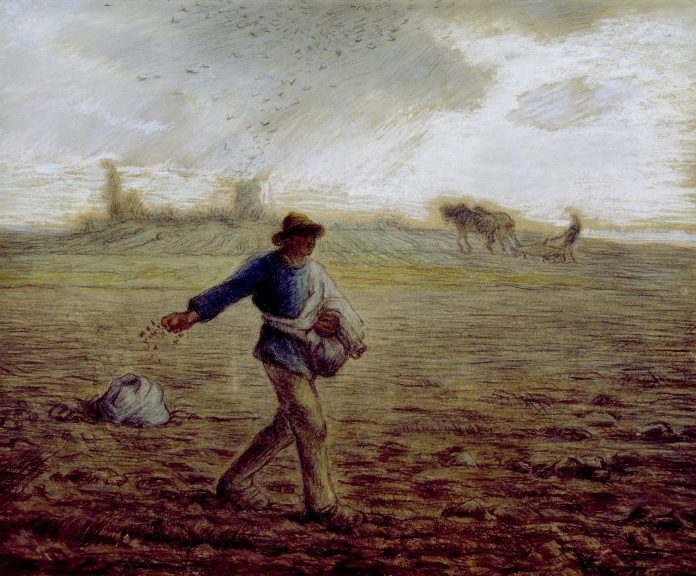 Jesus’ parable about the sower is a timely complement to our teaching at this time of year. “A sower went out to sow. And as he sowed, some seed fell on the path, and birds came and ate it up. Some fell on rocky ground, where it had little soil. It sprang up at once because the soil was not deep, and when the sun rose it was scorched, and it withered for lack of roots. Some seed fell among thorns, and the thorns grew up and choked it. But some seed fell on rich soil, and produced fruit, a hundred or sixty or thirtyfold” (Matthew 13:3-8). With this parable, Jesus gives catechists quite a gift, for looking ahead in this chapter of Matthew, we find that the passage conveniently has its own built-in Q&A session! 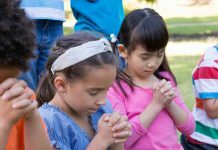 After helping the class to first understand that the seed can denote the Word of God, you can use Jesus’ own explanation in verses 18-23 as the basis for your classroom discussion. ✱ Who do each of these “landing places” represent? ✱ So, what kind of “soil” should we be like? How can we do that? ✱ What are we supposed to do when we hear the Word of God? 2. The Seeds of God’s Word. Give each student a bag of different kinds of seeds and some glue. On card stock print block letters that spell out “GOD’S WORD.” Have them fill in the letters by gluing on the seeds. 3. Dirt Cups. Children can put together their own special treats to show how “sweet” it is to be a sharer of God’s Word. In a paper cup, have them layer chocolate pudding and crushed chocolate cookies. Push M&M “seeds” into the “rich soil,” and then add a gummy worm or two for fun. Here’s to a fruitful growing season! 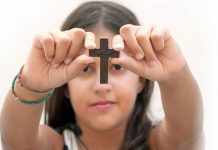 Lynn Wehner is a Catholic writer, editor, and speaker who lives with her husband and their children in Connecticut. 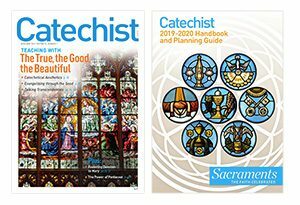 Article originally published in Catechist, March 2017.